Our philosophy is to fix our clients Xero issues and teach them how to prevent them occurring in the future. 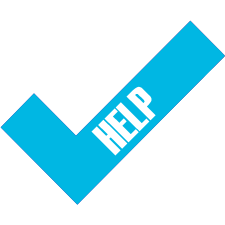 Our Xero help offers a full range of services for businesses. We can set up your Xero correctly, help with specific issues you have and improve your skills using Xero. To view further information about our Xero help. We teach people looking to learn Xero without any knowledge or someone who uses Xero but requires specific training on site for a certain procedure or area they need to improve. 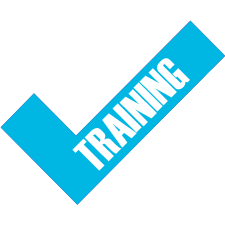 To view further information about our Xero training. For businesses who are currently looking to purchase Xero, or move from another accounting software product. 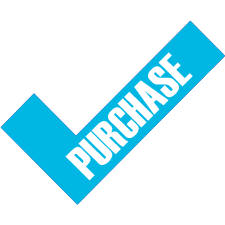 To view further purchasing options available for Xero. 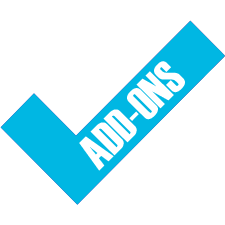 We have selected a range of Xero add-ons which will help streamline your business processes to help save time and money. View further information about our Xero Add-ons. We have extensive experience in managing our clients Xero Payroll and training on how to run Payroll. We can help with the following areas of Xero Payroll. Read further information about our Xero payroll. 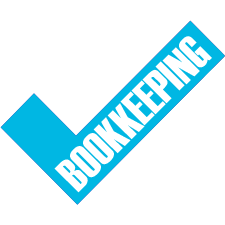 We are experienced BAS Agents and Bookkeepers who can help you with your every day Xero bookkeeping requirements. Read further information about our Xero bookkeeping. 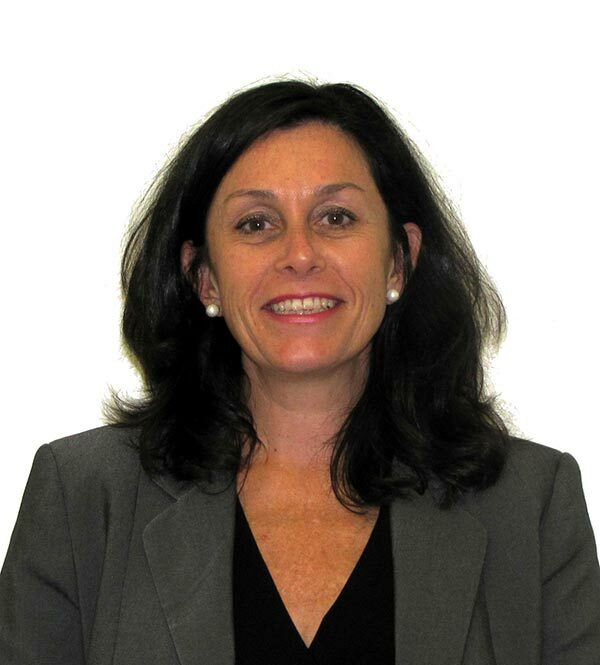 Elizabeth Haverfield is a certified MYOB Consultant who has over two decades of experience working with Small Businesses to help them set up, install and operate their accounting package. She has also published MYOB training material and is the only accredited MYOB author for www.lynda.com from Australia. As a MYOB Certified Advisor, we are thoroughly tested on an annual basis, in order to retain our certification, so you can be assured that we are MYOB accredited to provide only the best solutions. Our expertise covers many industries – manufacturers, wholesalers, trades, consulting professionals, medical practices, builders, dentists, beauty to name a few. We have worked with hundreds of businesses, let us help your business. We have been helping businesses with MYOB for over 15 years.